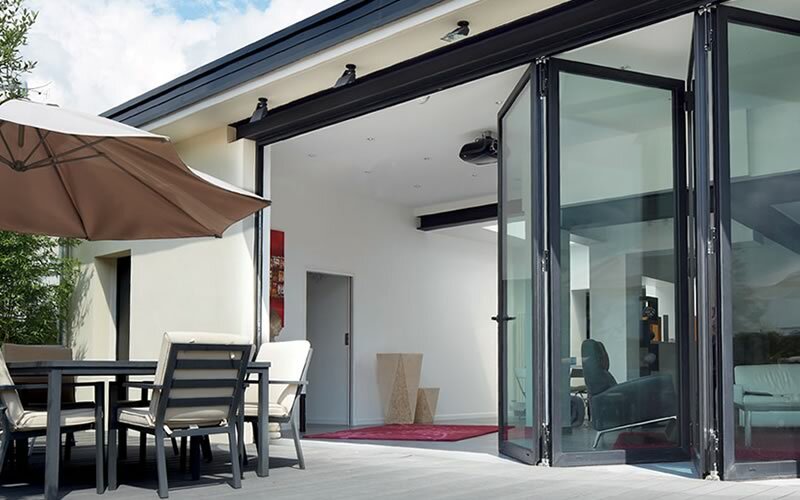 At Altitude Aluminium, we design, supply and install the world's leading aluminium systems. 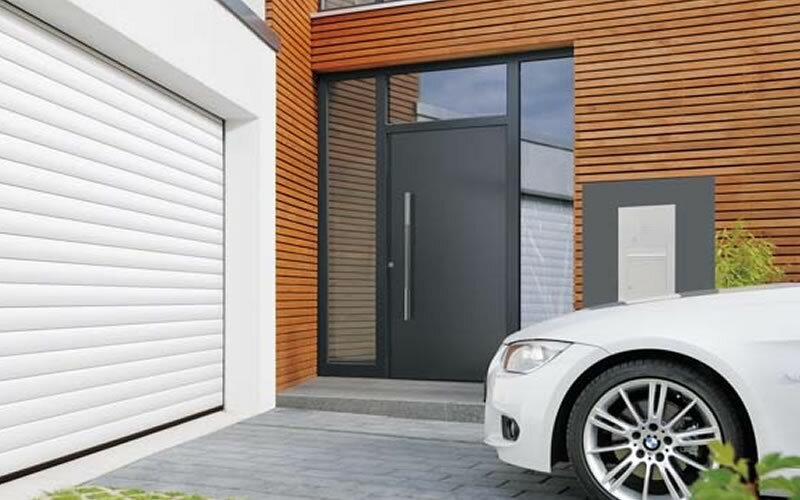 We offer a diverse range of Reynaers and Schuco aluminium windows and doors, along with Hormann entrance and garage doors. 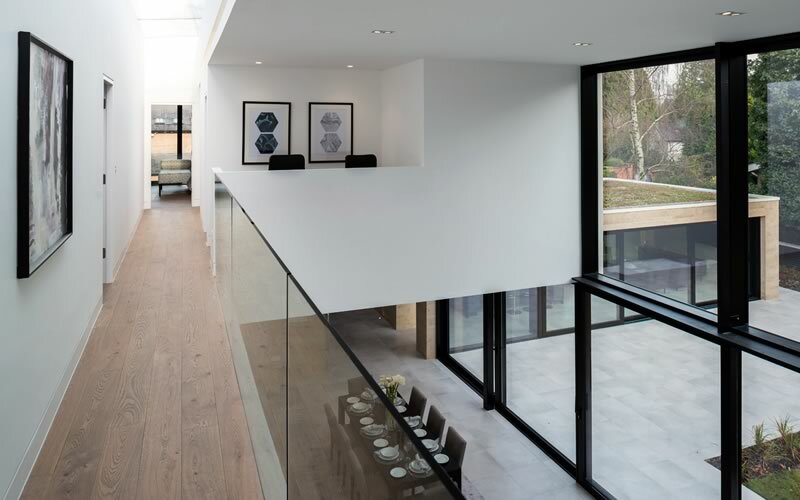 Our years of experience allow us to offer the total building solution to our ambitious clients, so they have the confidence in us to deliver a one stop solution. Need a quote based on your plans? 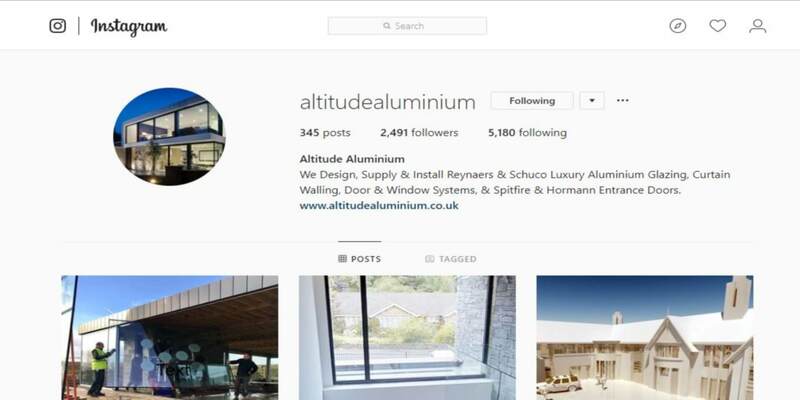 Altitude Aluminium have been a great partner of ours over several prestigious projects in the Northwest, supplying all of our Aluminium Window needs as well as some striking roof lights. 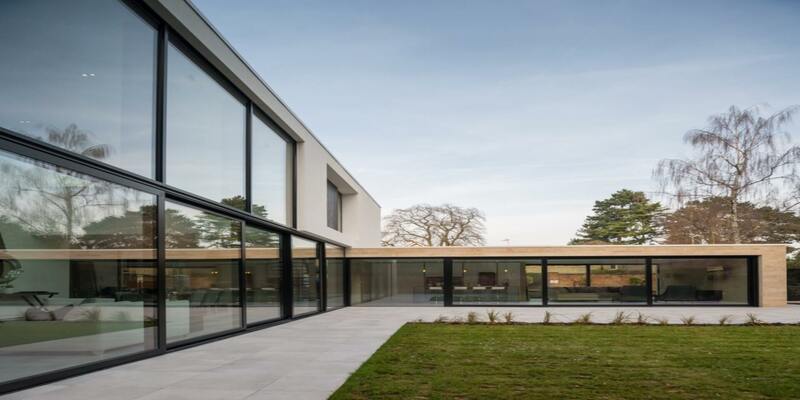 Two of our projects have been nominated for prestigious industry awards and I’d like to think in part it was down to the quality and installation of the windows. Wayne and the guys at Altitude are excellent to work with. 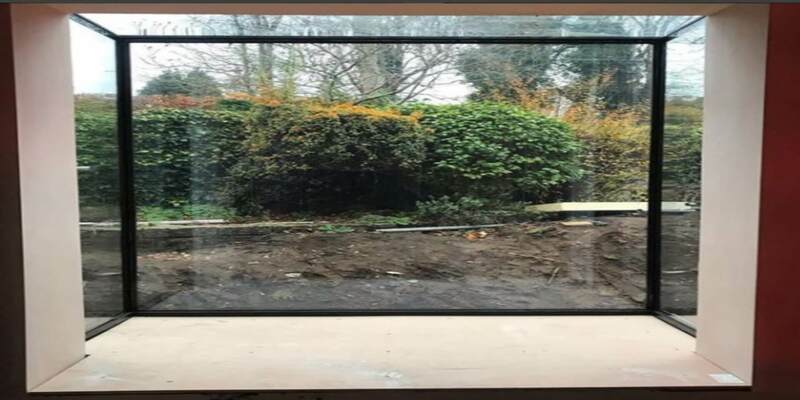 They have carried out a few very bespoke installations for us over the last few years and have always delivered the quality that was promised. 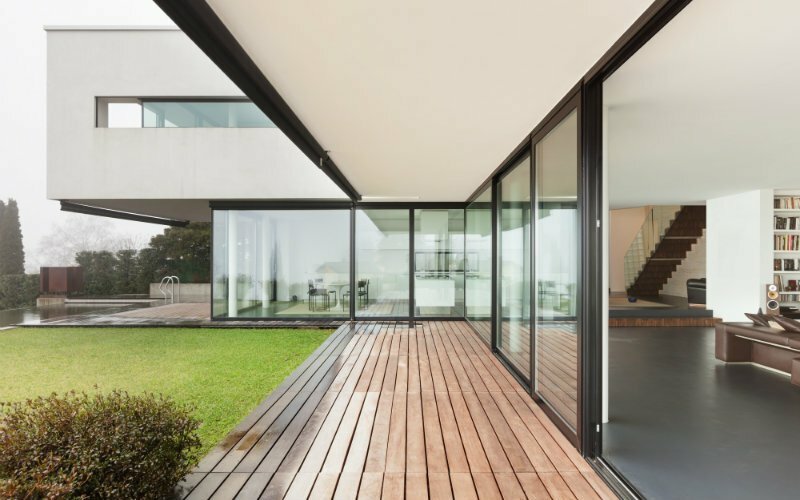 Their promise to deliver the best windows and service was certainly met with our projects. 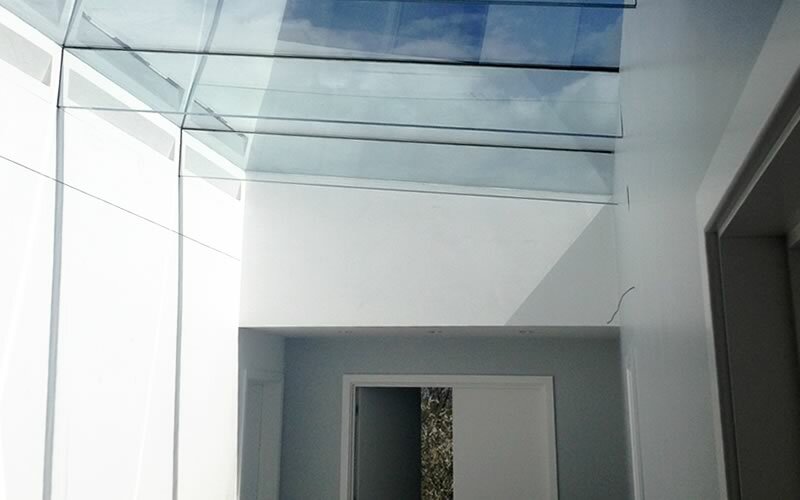 We highly recommend their service to anyone looking for a good reliable contractor.